Remove Stubborn Stains in Just One Appointment! When life happens, your smile shouldn’t be such a clear indicator. For example, when you’ve been drinking coffee during a busy day at work or drinking red wine after the long day, you shouldn’t have to hide your smile from friends and family due to stains. Thanks to the powerful whitening solutions offered by Zoom! in-office and take-home whitening trays, you can get your smile looking exactly the way you want! Our dentists are more than prepared to walk you through the different treatments in order to help you find the whitening solution that meets your needs. Contact our office today and get started on your path to a brighter, stain-free smile! If you’ve been living with stains for a long time, then you already know that regular at-home brushing doesn’t work to remove them, even if you use over-the-counter whitening products. That’s because store-bought solutions don’t address the stains underneath and inside your tooth enamel. The whitening products you may have bought cannot permeate through enamel like professional-grade solutions can. 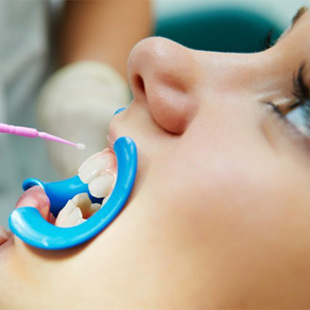 As you undergo treatment, whether it be at home or in our office, you’ll get high-quality bleaching solutions placed on top of your tooth enamel. 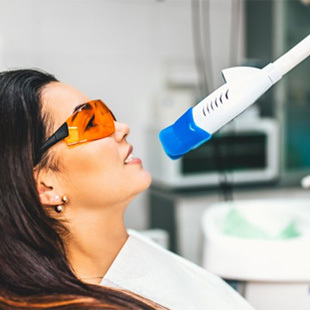 If you choose in-office whitening, you’ll experience Zoom!’s unique activation lamp, which allows the bleaching gel to start breaking down stained oxygen molecules inside your teeth. What’s left behind is a beautiful white smile that’s sure to last for several months. What Can I Expect from In-Office Whitening? In-office whitening is the fastest way to get your smile looking brighter. In about an hour, your smile can get up to eight shades whiter! 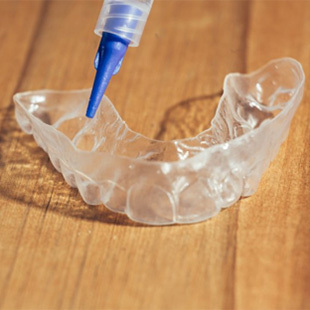 With the QuickPro solution, you’ll get a noticeably whiter smile in just 30 minutes. For those looking for rapid results, the WhiteSpeed option gets your smile significantly whiter in just 45 minutes. Regardless of the option you choose, you can get treatment done in just one appointment. This makes it a perfect solution for those with an important event coming up, whether it’s having professional photos taken, a work event, or a wedding! Of course, we understand that not everyone has the time to schedule an appointment or keep up with regular whitening treatments in-office. 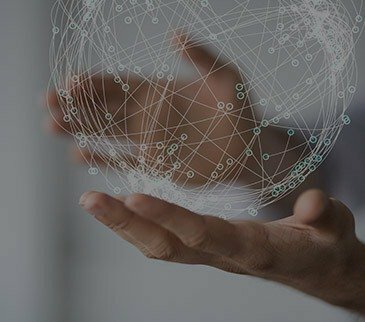 That’s where take-home whitening solutions come into play. Just like in-office whitening, take-home kits come in two convenient strengths: DayWhite and NiteWhite. Regardless of the solution you choose, you’ll get custom-made trays designed to fit your smile exactly. This ensures that your smile gets full coverage and that no bleaching gel leaks while in use. With DayWhite, simply apply the gel into the tray and wear it for 30 minutes a day over the course of two weeks. Alternatively, you can wear the NiteWhite version while you sleep for 4-6 hours a night for one to two weeks. Both are sure to give you noticeable results and do so entirely on your own schedule!